The Polymer Funhouse is designed for ages 7 and under. Exhibits include the popular ball pond, light house and dress-up area. Learn more. Port Polymer, which features a variety of water-themed exhibits, is the outdoor play area adjacent to Polymer Funhouse. Open seasonally. Find out more. This popular area features hands-on exhibits dedicated to scientific exploration. 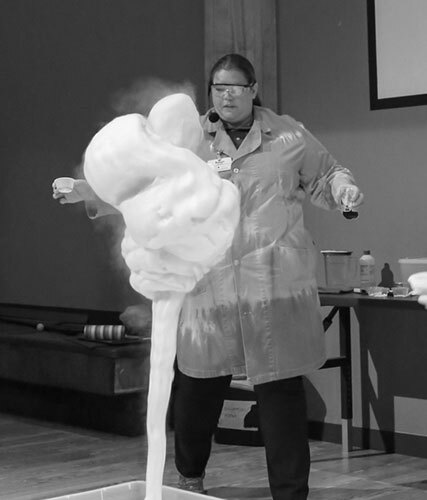 Popular exhibits include Bridge of Fire, Shadow Room, the indoor tornado, plasma ball and more. Get details. The Demo Lab is used for special programs, workshops and classes. The Birthday Room, adjacent to the Polymer Funhouse, is available to rent for children’s birthday parties. 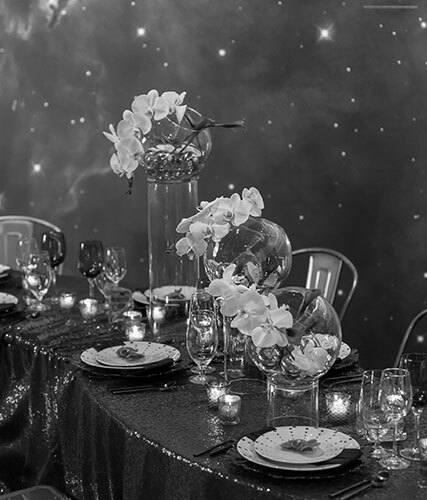 We offer a number of attractive party packages. Learn more. The BioMedTech Gallery is dedicated to biomedical technology and engineering. Exhibits focus on genomics, stem cells, prosthetics, functional electrical stimulation (FES) and medical imaging. Learn more. The Science Store offers a unique array of toys, books, games, clothing, jewelry and more. Open daily. Find out more. The Cleveland Clinic Dome Theater boasts a six-story high domed movie screen. Films are shown daily. Handicapped accessible – please ask for assistance at the Information Desk. See Cleveland Clinic Dome Theater schedule. 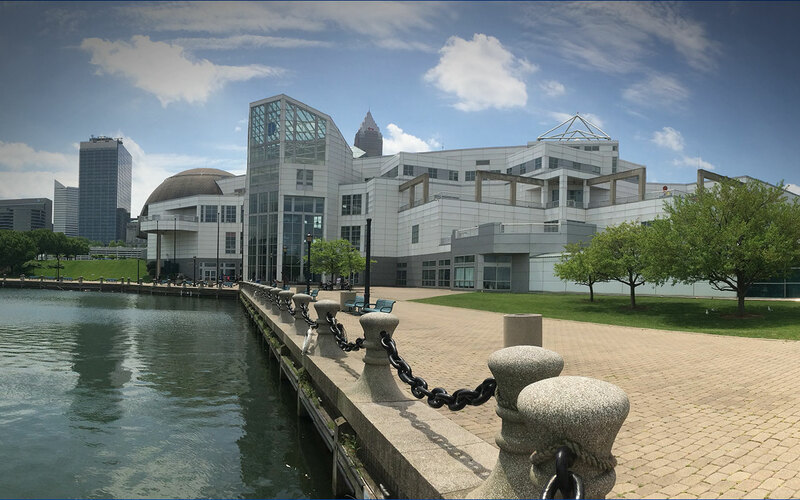 The Science Center box office is open from 10 am – 4:30 pm daily and sells tickets to the Science Center, Cleveland Clinic Dome Theater and Steamship William G. Mather. Information desk staff is available to answer visitor questions about exhibits, movies and more. 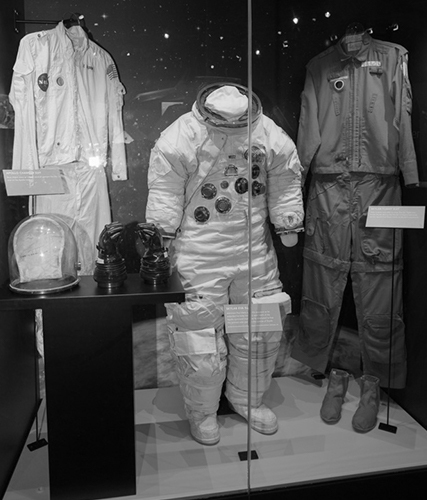 The NASA Glenn Visitor Center galleries feature space-themed exhibits, NASA artifacts, the Skylab 3 Apollo Command Module, a look at the International Space Station and more. Get details. Invent. Design. Tinker. Create. That’s what our brand new Cleveland Creates Zone is all about. Get details. Reinberger Hall is the exhibition gallery for special traveling exhibitions which are on view for a limited time at the Science Center. Learn more. Our café offers a selection of soups, sandwiches, pizza, snacks and more. Operating hours are 10 am – 4 pm on Saturday, and 10 am – 3:30 pm Sunday through Friday. Learn more. The Gund Wintergarden offers a soaring ceiling, stunning views of Northcoast Harbor and several exhibits. Reinberger Auditorium seats 200 people and is the site for special programs and events. The Steamship Mather is a floating 618-foot historic Great Lakes Freighter. The Mather is open seasonally from May – October for self-guided tours. Limited handicapped accessibility. Find out more. The Cleveland Metropolitan’s School District’s MC2 STEM High School focuses on STEM education in a project-based learning environment. Learn more.